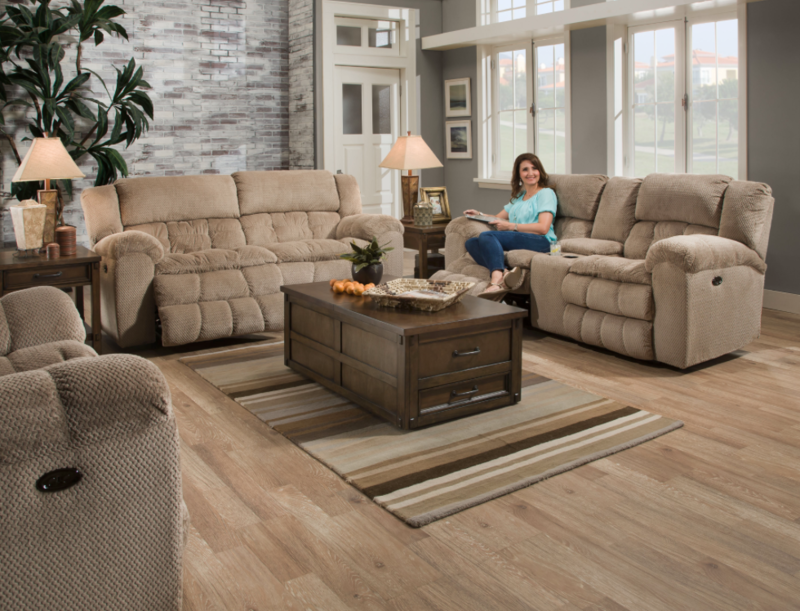 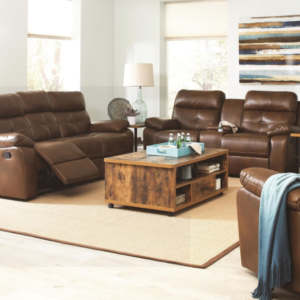 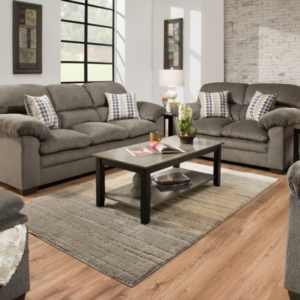 From game day to binge watching movie nights this reclining sofa keeps you comfortable, cozy, and carefree. 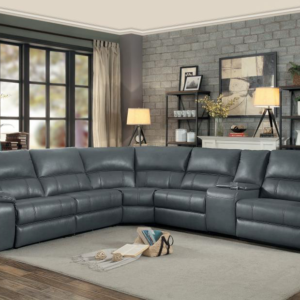 Not only are the cushions sectioned off to create a plush and sumptuous feel, but every possible lounging position has been thought of as even the arms have been given a plush pillow top. With all the comfort this sofa has to offer it may become your new favorite spot to unwind after a busy day.